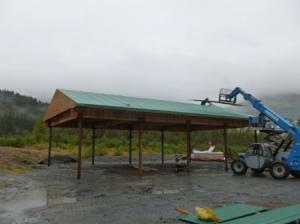 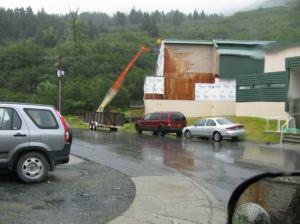 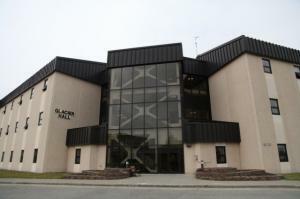 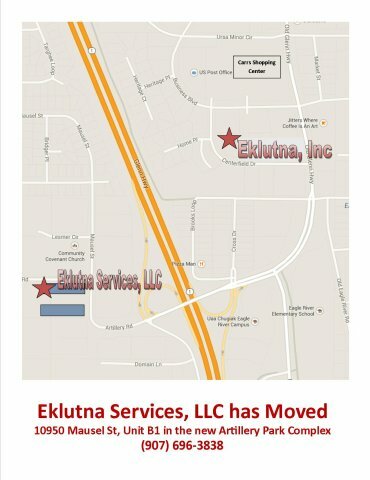 In 2004, Eklutna, Inc. developed the idea of Eklutna Services, LLC (ESL) as a subsidiary. 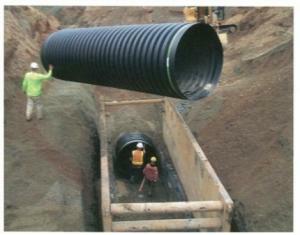 With the intent of pursuing government contracting, ESL gained SBA 8(a) status in July 2006. 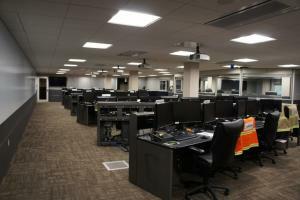 The following year was spent planning and organizing for formal operations, which began by hiring the first ESL employee in April 2008. 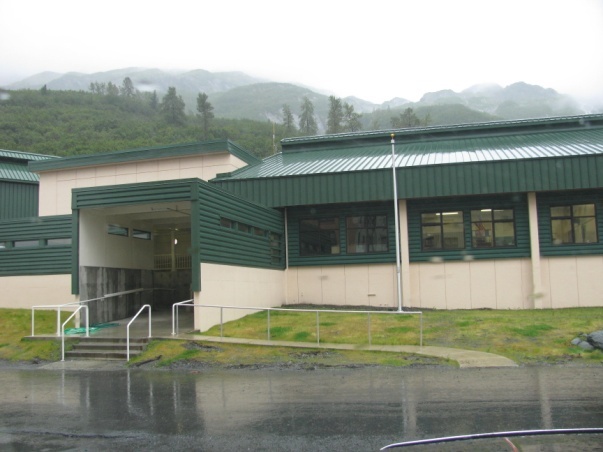 ESL graduated from the 8(a) program in 2015, and is still certified as an Disadvantaged Business Entity with the State of Alaska. 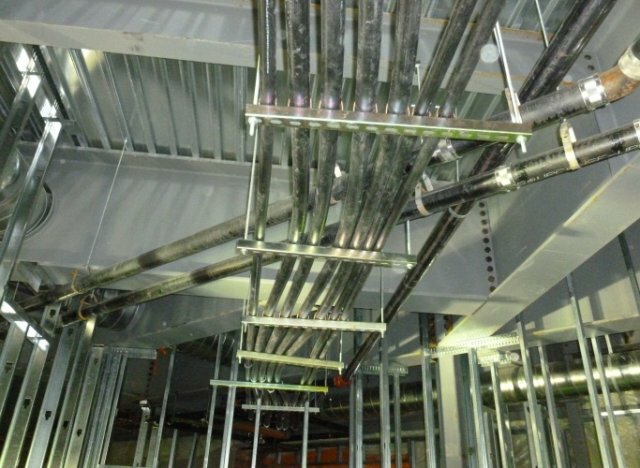 ESL has developed an exceptional and professional team that possesses the crucial experience necessary to meet the challenges in every construction discipline. 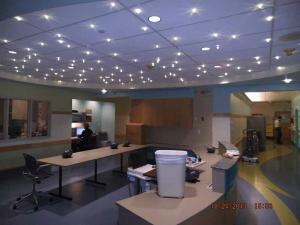 ESL is a unique general building contractor. 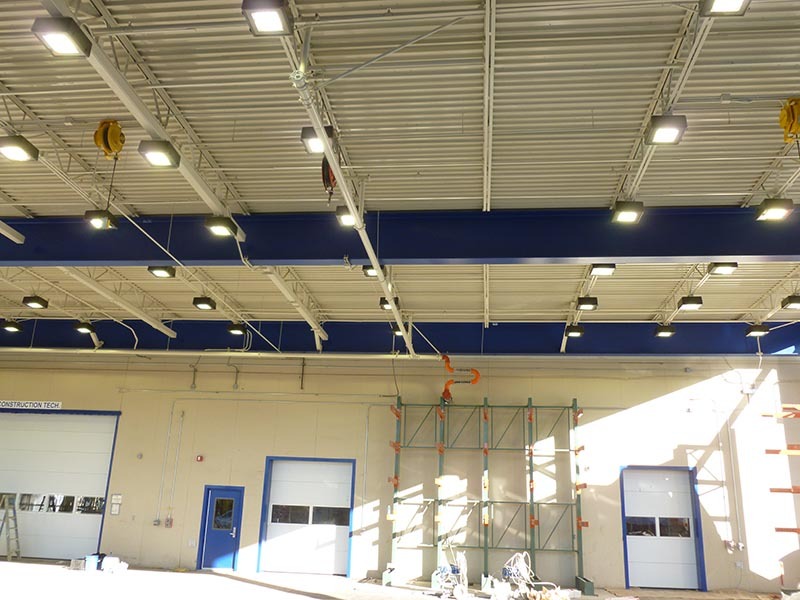 The company performs negotiated, design-build projects as well as private, local, state and federal publicly bid projects. ESL’s accomplishments include large and small standard building projects, such as dormitory renovation, office building tenant improvement and school renovations. 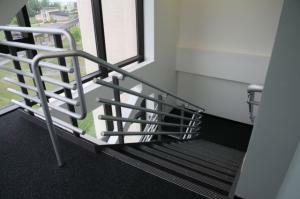 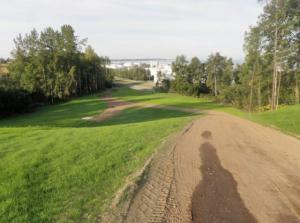 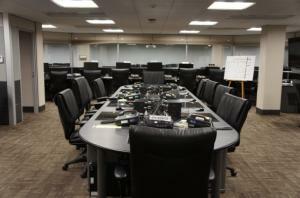 ESL has also completed very complex military building projects as well as subdivision utility and civil work. 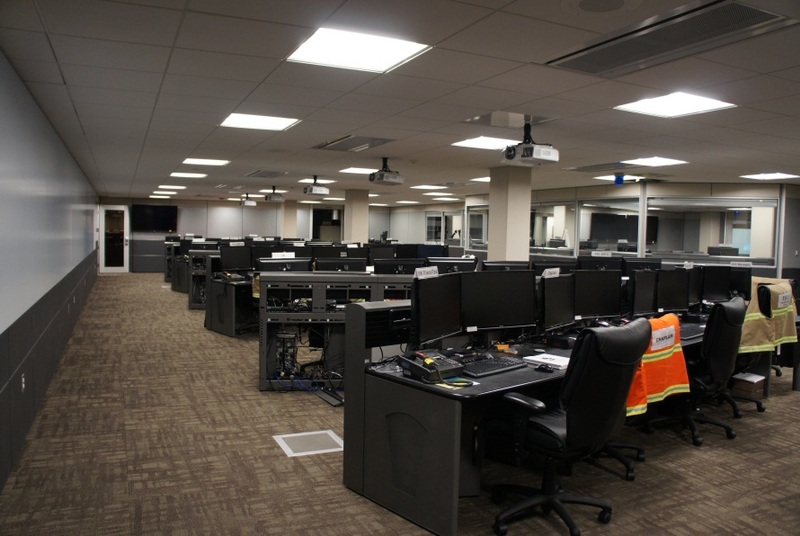 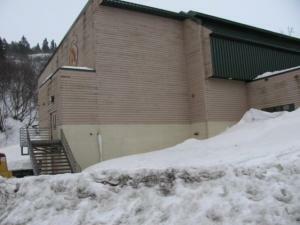 ESL was awarded the contract to demolish, reconstruct, reconfigure and remodel 8,500 square feet of several adjacent spaces into a very sophisticated Emergency Operations Center in the basement of an existing building on JBER. 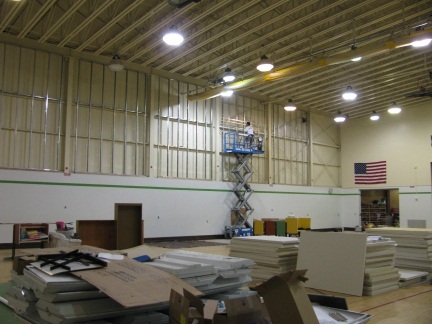 Work included asbestos abatement; the renovation and construction of restrooms; and the installation of new, raised access flooring, standard and demountable wall partitions, floor, wall and ceiling finishes, HVAC, fire alarm electrical systems, infrastructure and supporting equipment for computers, communications, security systems and networks, and bulletproof glass and blast proof systems. 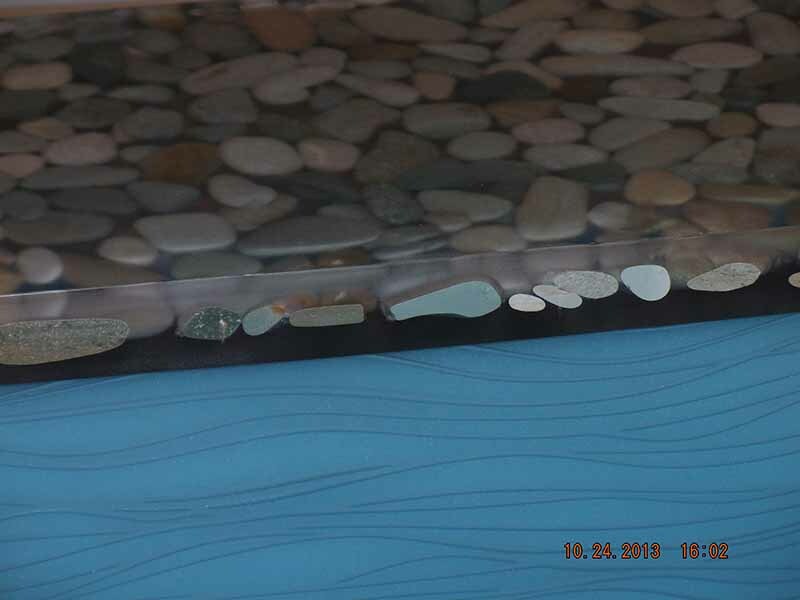 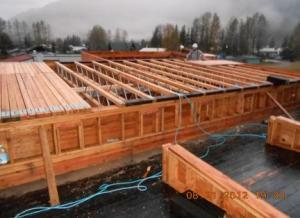 AN outstanding evaluation was received by ESL for performance on this project. 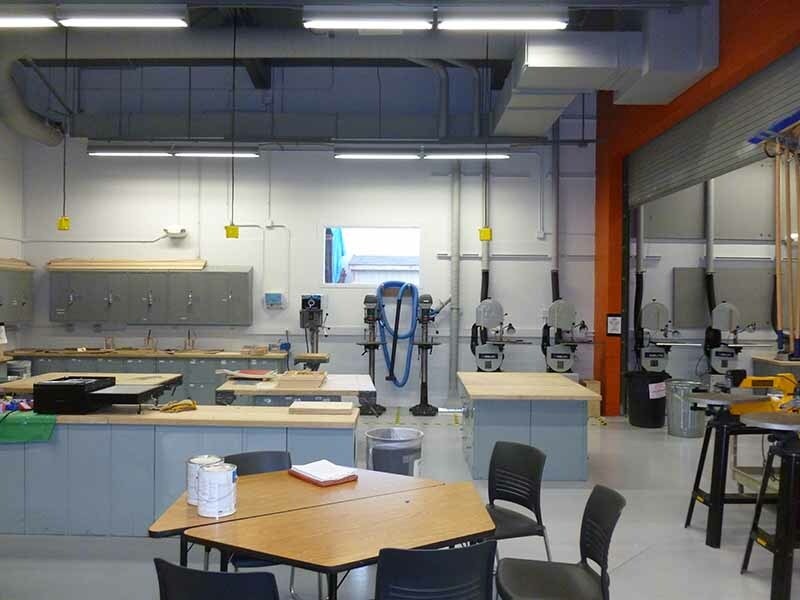 ESL renovated the 17,000 sf existing shop, classroom and support spaces for the Construction Trades Construction Technology Education (CTE) programs, including Welding, Carpentry, Electrical and Mechanical Trades. 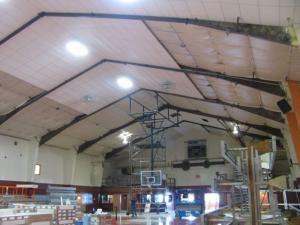 This required a complete renovation of the ventilation system of these areas, replacement of the existing dust collector system, acoustical enhancements for the shop spaces, expansion of the welding shop by 50%, a new paint booth, and construction of a 7,700 sf metal roof structure over the existing exterior yard. 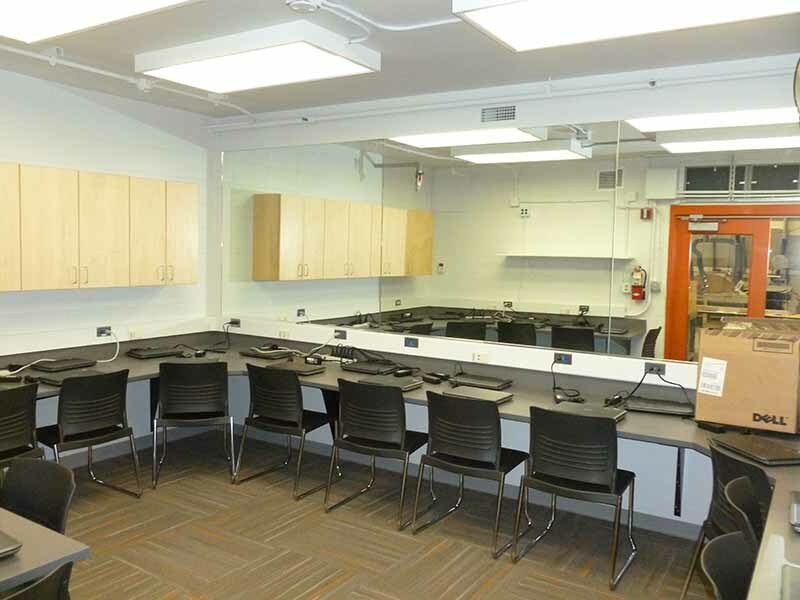 Classrooms were completely renewed and provided with up-to-date interactive electronic display boards. 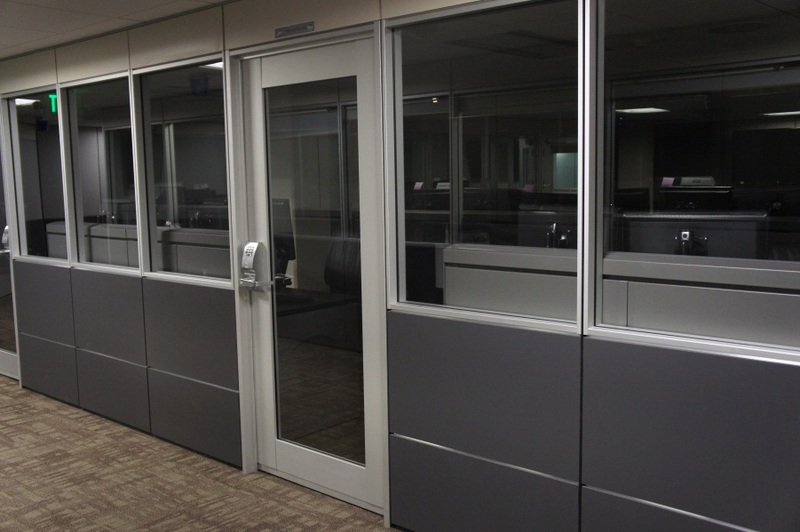 Ample incorporation of interior re-lites and amply glazed sectional overhead doors to the exterior work yard were incorporated to enhance transparency, security and safety from the classrooms through to offices and shop spaces. 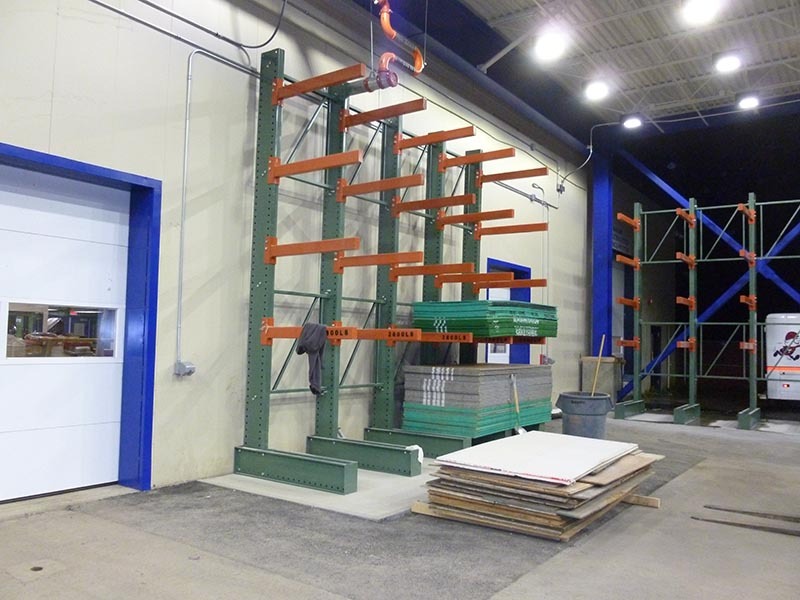 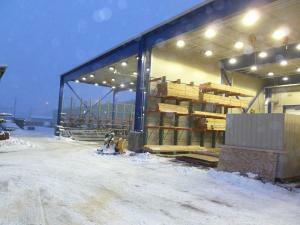 Material rack storage was incorporated both, inside for the shops, and under the new covered exterior work yard. 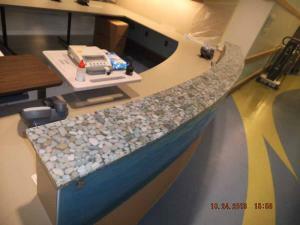 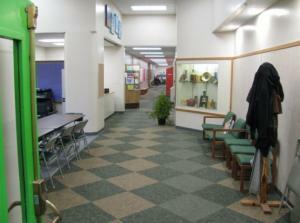 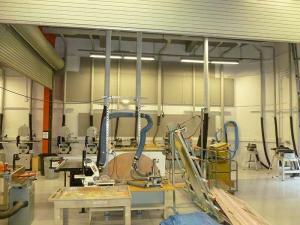 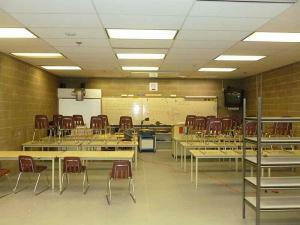 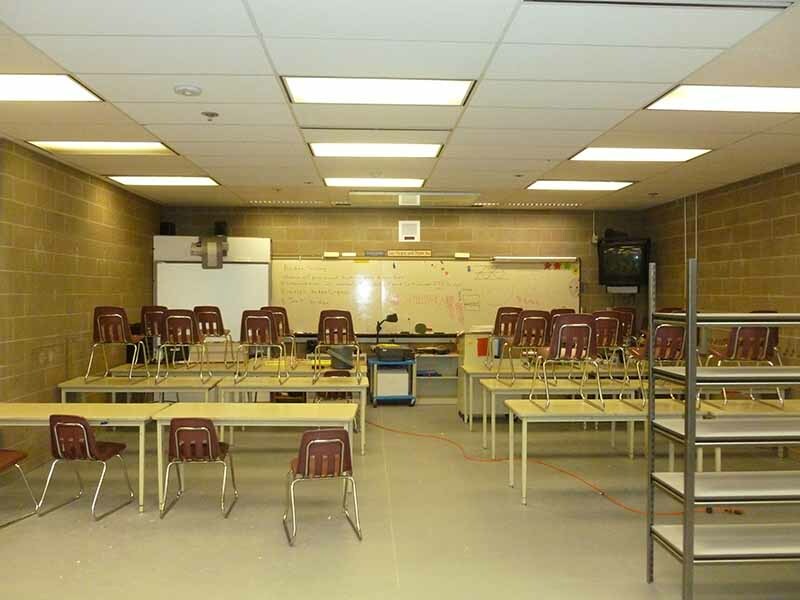 This project included modification of the existing layout of the applied technology classroom. 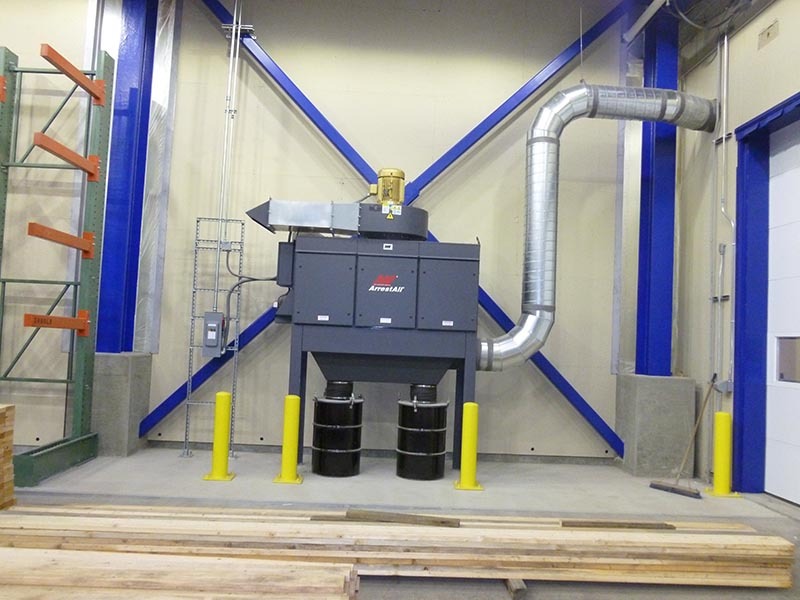 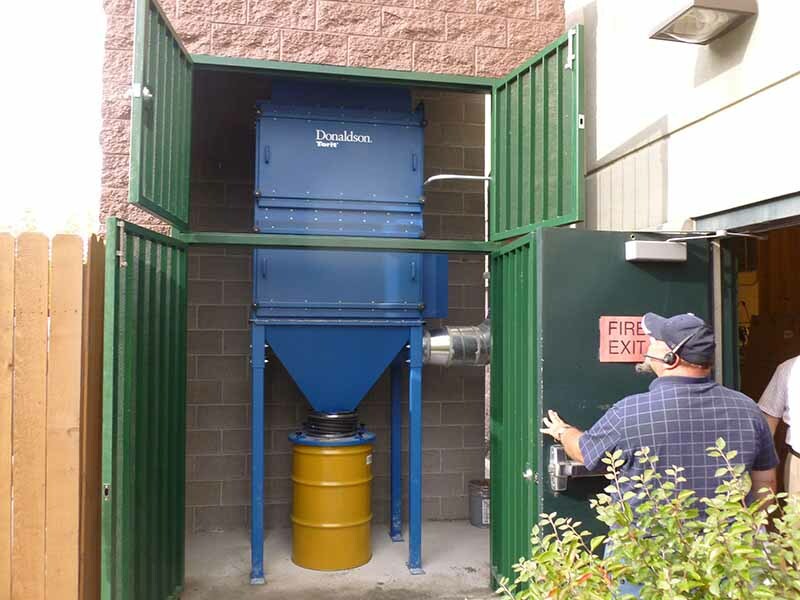 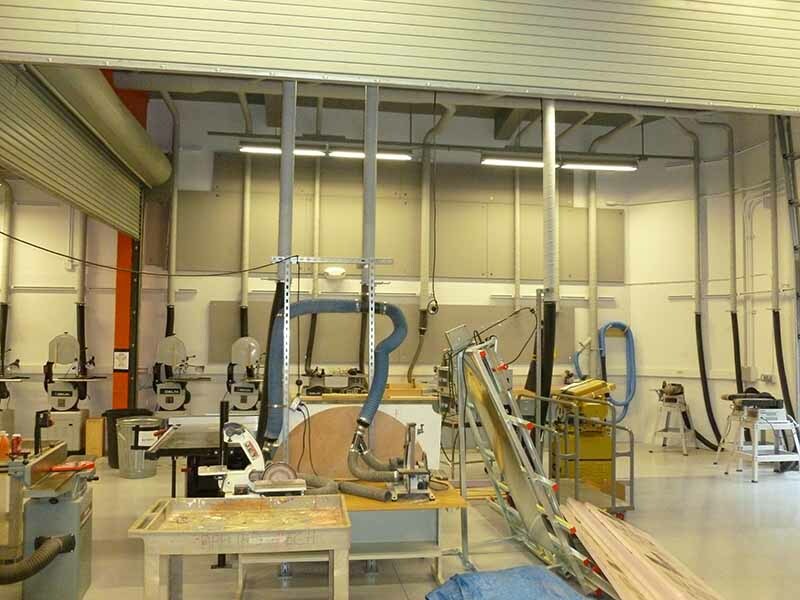 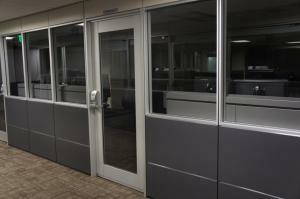 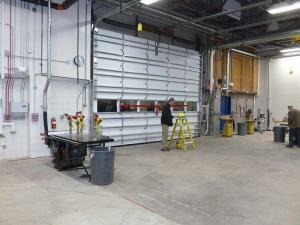 ESL removed and relocated partition wall systems, installed new dust collection system, provided permanent power and mechanical exhaust systems to new equipment. 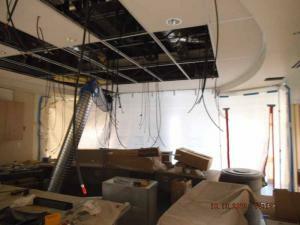 Work also included addition of sound proofing to a classroom to support radio broadcasting. ESL renovated approximately 3,500 sf of existing Construction Technical Education(CTE) space, including flooring, painting, new shop equipment, seismic upgrades, retrofitted windows and doors, rehabilitation of the computer area. 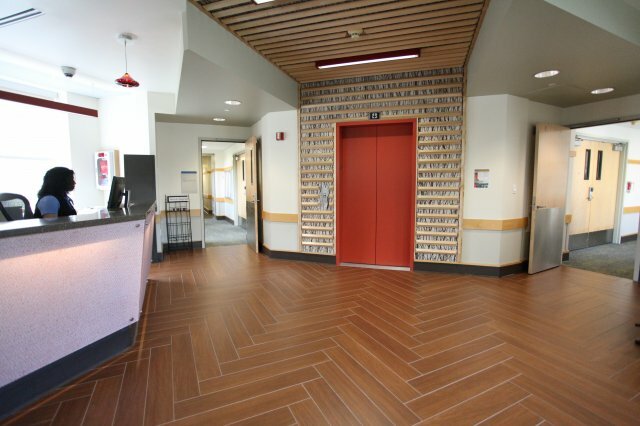 ESL remodeled the nurses station and corridors, replaced nurse call system, and rebalanced the diffusers in the pediatric unit of the Alaska Native Medical Center to reflect Alaska Native cultures and promote a comfortable healing environment. 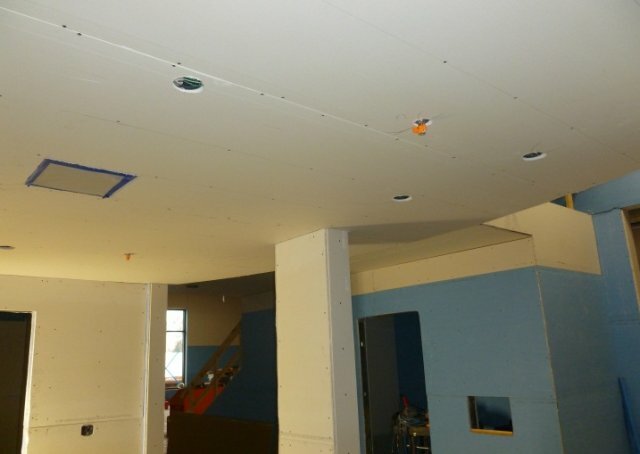 The pediatric care unit remained operational during construction, which required special techniques to be used to ensure the safety and well-being of the patients, their families, and the staff. 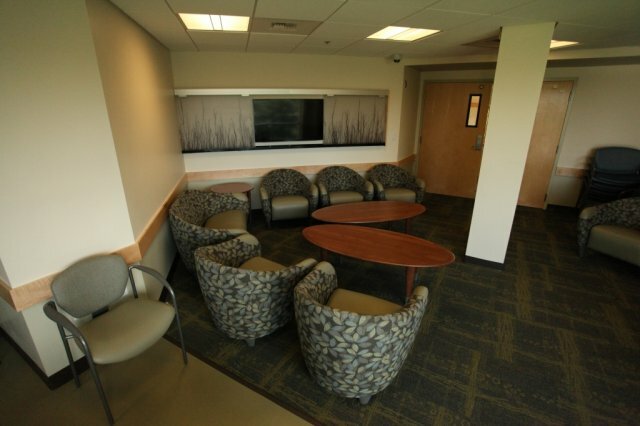 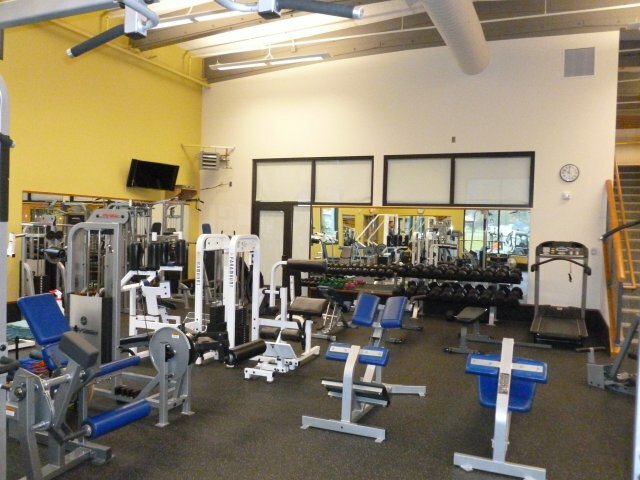 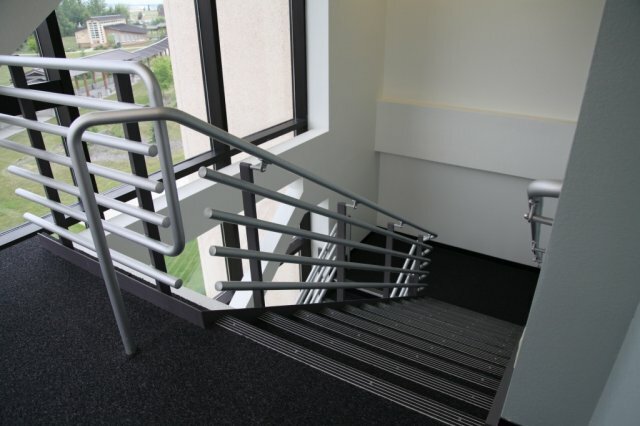 ESL renovated the existing Prince William Sound Community College Wellness Center in Valdez for University of Alaska Anchorage. 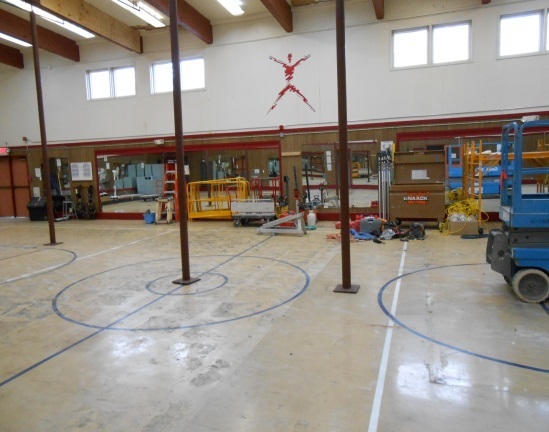 Work included the remodel of the gymnasium addition to the existing Wellness Center, relocating the IT/server room, re-siding the building, and constructing a new entrance and lobby. 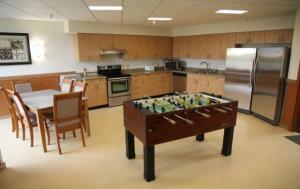 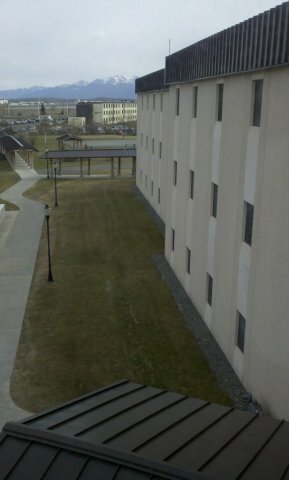 ESL renovated a three-story, 144-room dormitory on JBER. 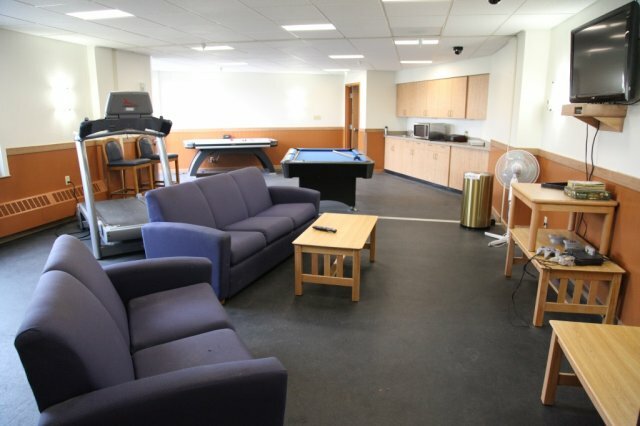 The dormitory was occupied at 98 percent capacity, and special arrangements were made to accommodate the tenants during the renovation of each wing. 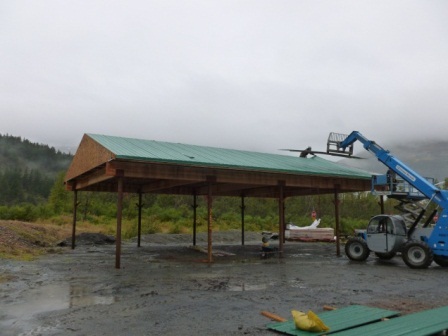 The original completion date was scheduled for October 31, 2012, but the project was completed ahead of schedule on July 18, 2012. 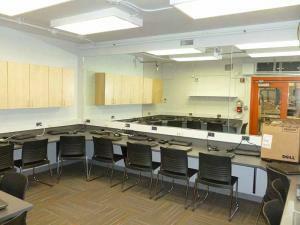 ESL received an outstanding evaluation from JBER for this project. 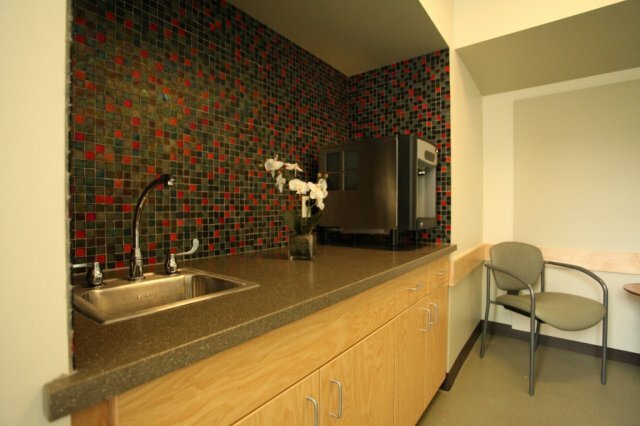 ESL conducted the tenant improvement of the offices, reception and gathering area at the Quyana House at ANMC. 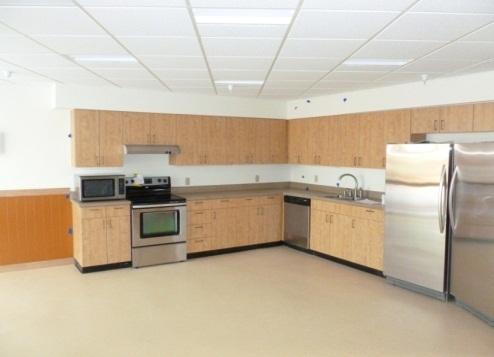 Work consisted of interior demolition and renovation that included drywall, finishes, casework, thermal and moisture protection, flooring, and electrical and mechanical projects. 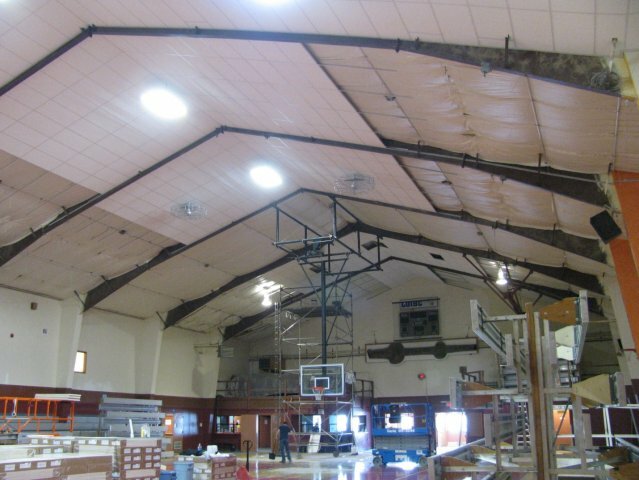 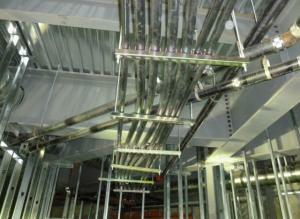 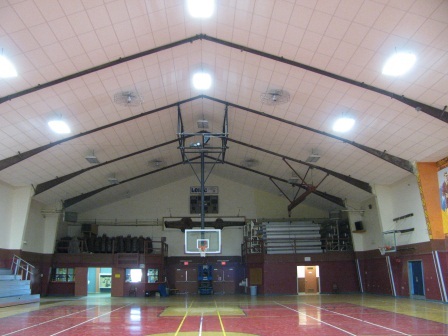 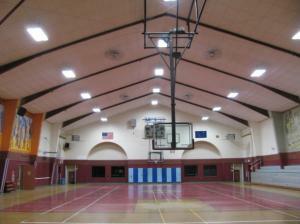 ESL installed a suspended, acoustical ceiling system in the Nome Recreation Centerâ€™s gymnasium. ESL also demolished and patched architectural finishes and modifications to the existing structural, mechanical, electrical, and plumbing systems as required to accommodate the installation of the ceiling. ESL worked with Davis Constructors and Engineers, Inc. as a subcontractor on the installation of the insulated metal panels on the JBER Aeromedical / Mental Health Clinic adjacent to the JBER hospital. 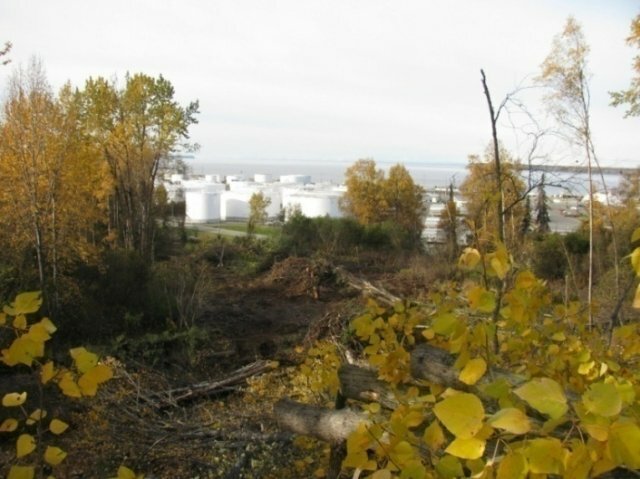 ESL Constructed a 48-inch-pipe storm drainage system from the existing outfall at the west-end bluff of JBER to the existing concrete weir at the Port of Anchorage at the bottom of the bluff. 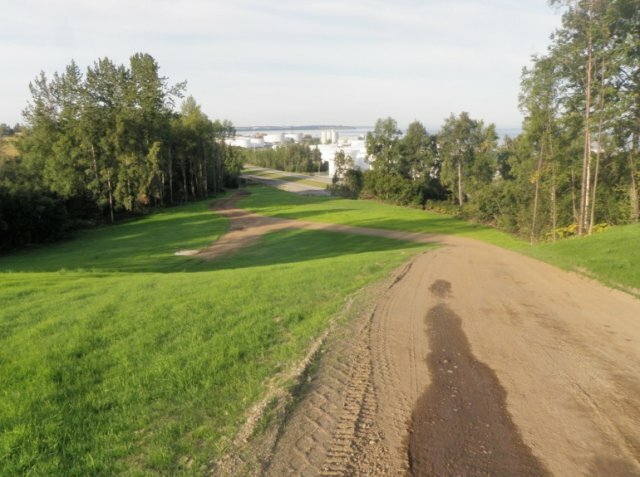 Construction work included clearing and grubbing, excavation at the top of the bluff, creation of a service road, and placement of storm drains and manholes. 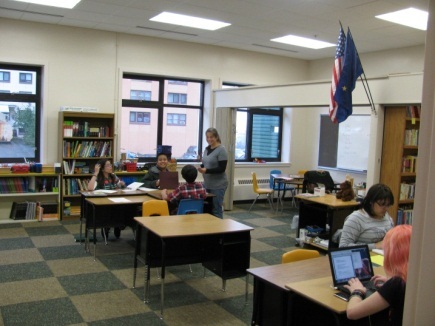 ESL received an outstanding evaluation from JBER.